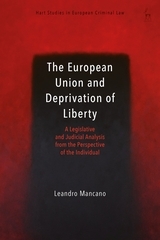 The European Union and Deprivation of Liberty examines the EU legislative and judicial approach to deprivation of liberty from the perspective of the following fundamental rights and principles: the principle of legality and proportionality of penalties; the right to liberty; and the principle that criminal penalties must aim for the social reintegration of the offenders. The book measures the relevant EU law against those rights; this constitutes the very core of the relationship between public powers and individual liberty. The analysis shows that the ultimate goal of the Union is the creation and preservation of the EU as a borderless area. 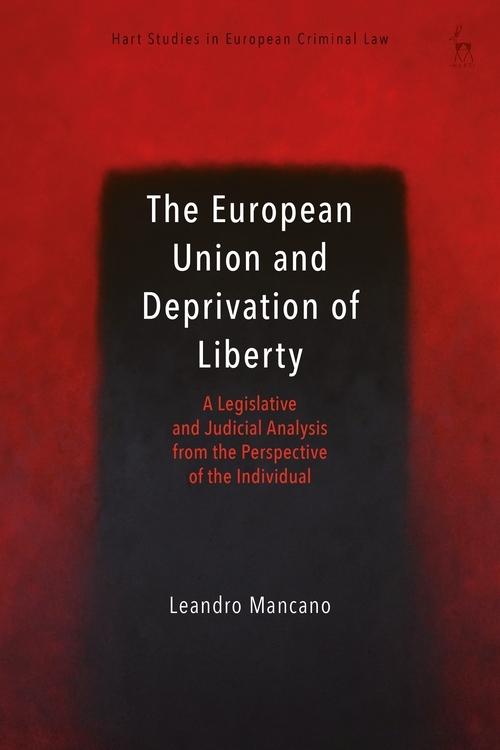 The holistic approach adopted in the book explains how different legal phenomena connected to deprivation of liberty have come into being in EU law. It also shows that those phenomena call for solutions suitable for the peculiarities of the EU legal order. Lecturer in EU law at Edinburgh Law School.